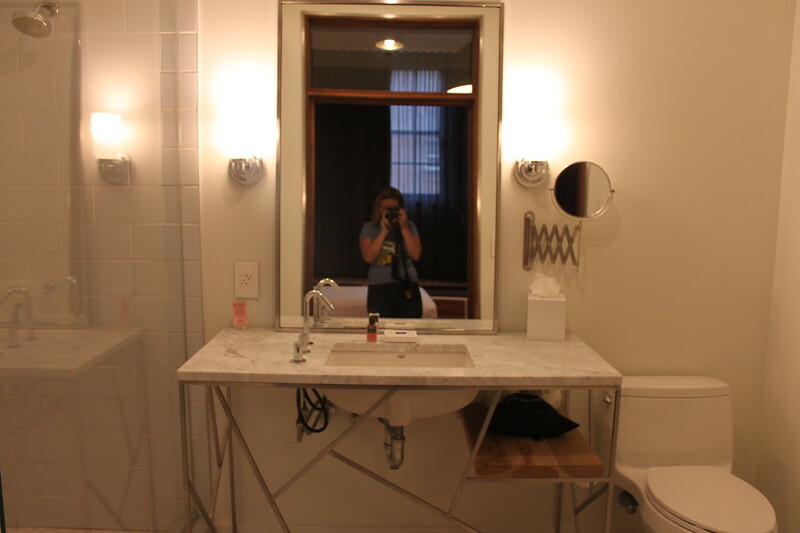 Richmond’s Quirk Hotel is the city’s very first boutique hotel, located in the Arts District. 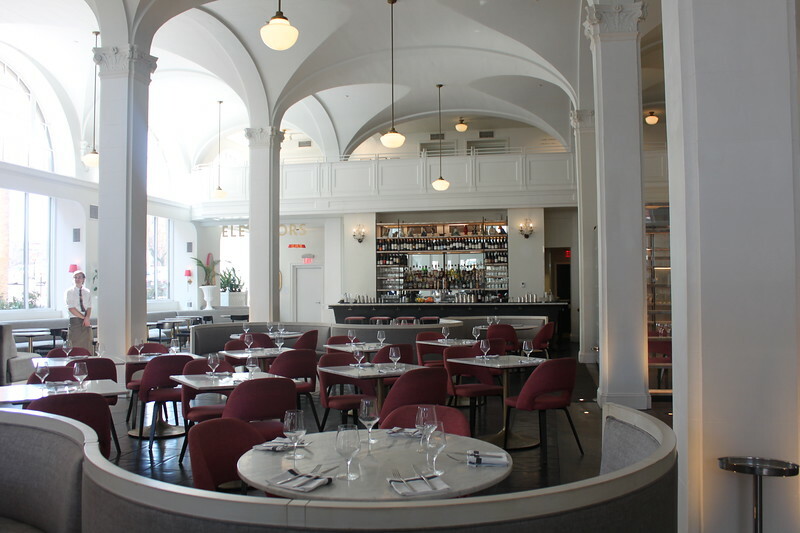 Opened by the owners of the Quirk Gallery, the hotel was established in a historic Italian Renaissance-style building that was formerly a dry goods store. Its limestone arches and groin ceiling make it a stylish setting for an overnight stay. 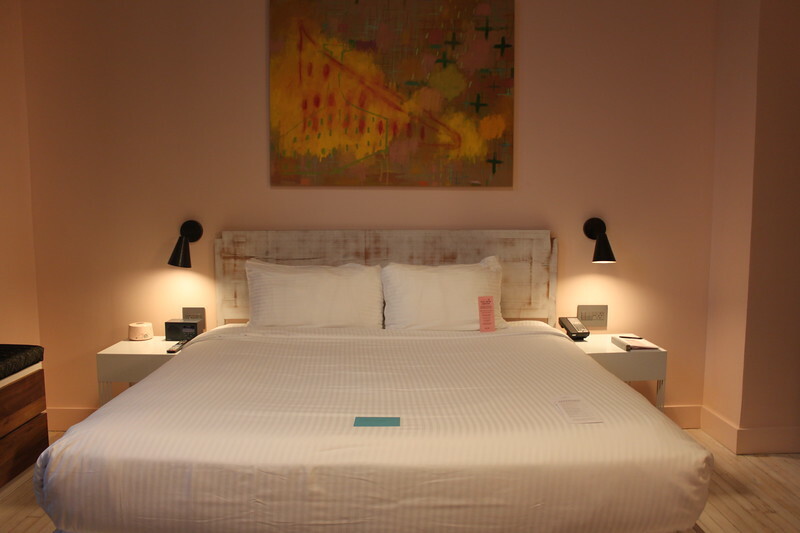 The light-filled rooms at Quirk Hotel feature custom made modern furniture and unique artwork. A brochure next to the bed tells guests about each piece and its artist. Beds were made using the building’s original floor joists and rooms feature the original maple and pine hardwood flooring from the dry goods store. There are double bed and king guest rooms as well as rooms with private terraces and suites with separate bedrooms or lofts. Rooms are also pet-friendly. 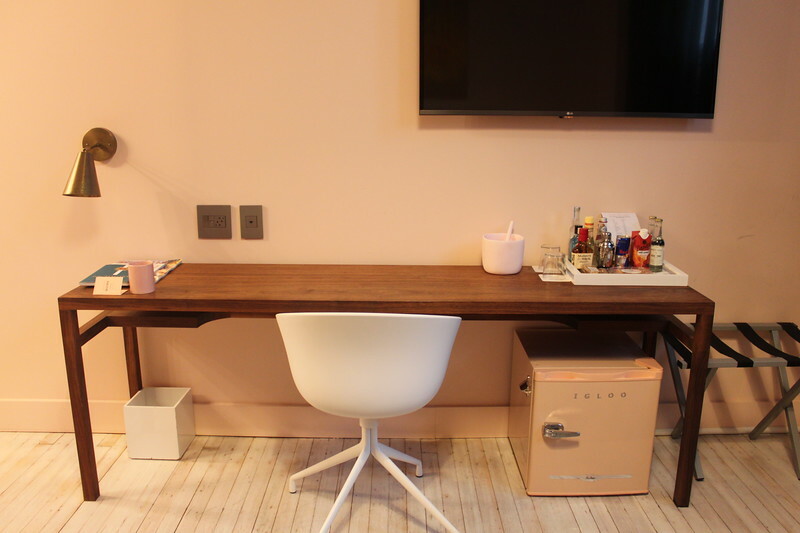 Each room comes equipped with a coffee maker and necessary supplies, bathrobes, a mini-fridge, minibar, a flat screen television, and Nest toiletries in the bathroom. Guests also get a discount on items at the Quirk Gallery, free coffee from 6 to 7 am, access to the fitness center and business center, free WiFi, and daily newspapers. Bike rentals are also available as well as Tesla charging stations. In addition to the coffee shop, which serves drinks throughout the day, the Quirk Hotel has two additional dining outlets. The Rooftop Bar is open seasonally, weather allowing, and allows guests priority entry. 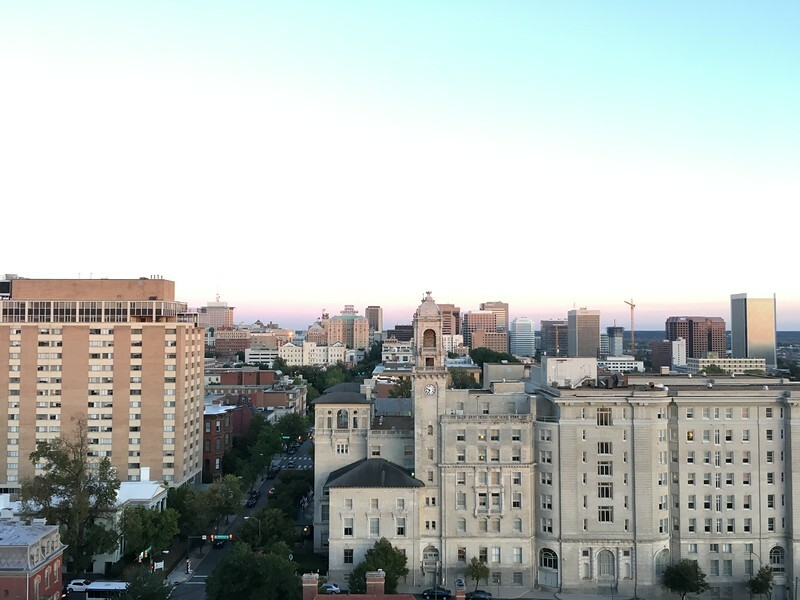 It has some of the best views of downtown Richmond. Maple and Pine Restaurant is one of the city’s most praised restaurants, located in the hotel lobby. The hotel is a short walk from some of Richmond’s best shops, restaurants, and art galleries. It’s convenient to visitors of Virginia Commonwealth University. The bus picks up right in front of the hotel. 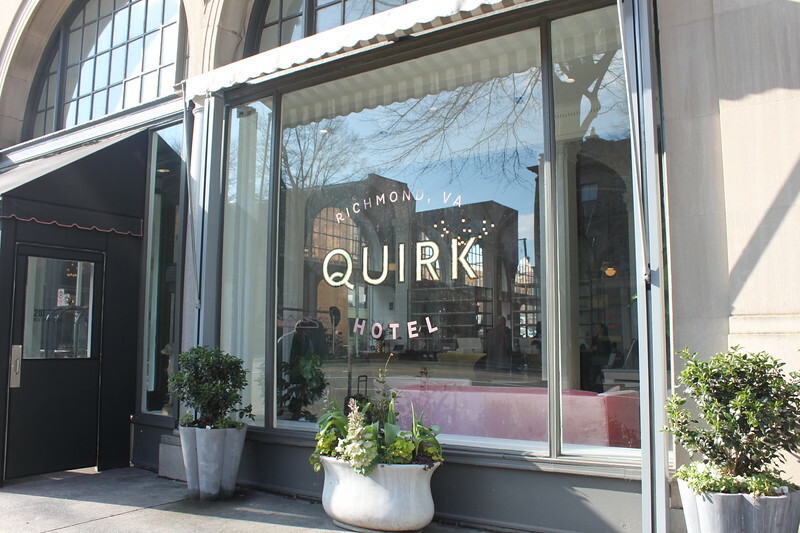 The Quirk Hotel is located at 201 West Broad Street, Richmond, Virginia 23220. Rates start around $189 per night. Valet parking is available for $24 per night, but street self-parking is also available. 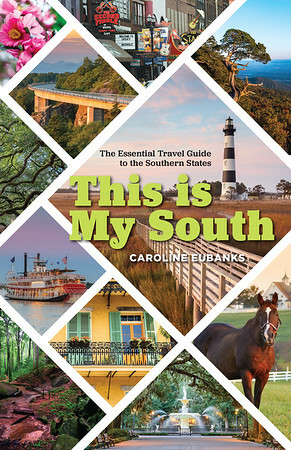 Book your stay by calling (844) 757-8475 or visiting their website. Quirk Hotel hosted my stay in Richmond but all opinions are my own.